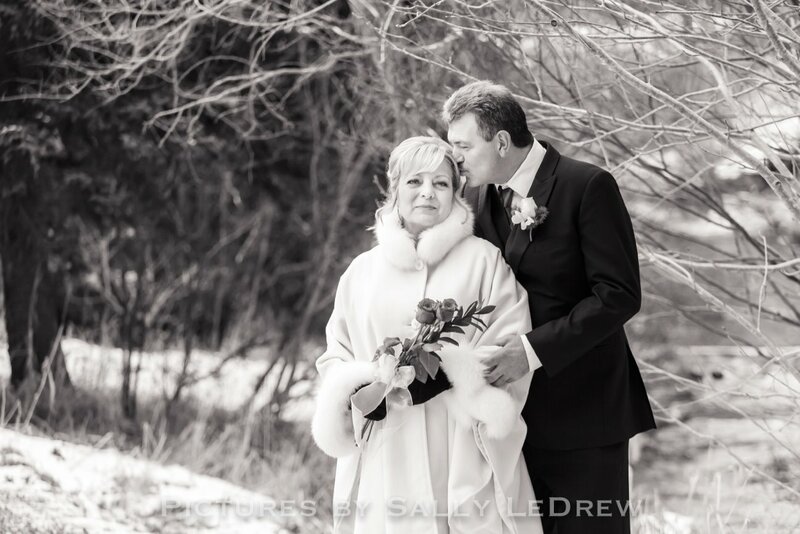 Wedding Photography Information-St. John's, Newfoundland and vicinity. Also available for weddings in Western and Central Newfoundland and anywhere in the world you might be getting married. Wedding days are unable to be recreated, you can never get the day back again. It is highly advised that you do not hire an amateur, friend or family member who is not qualified to handle you're wedding photography needs. Friends make great 'additional' photographers and can enhance your overall photography cache for the day. Wedding photography is the only way to remember your day for decades to come. Professional photographers have back up equipment, pro file backup systems and other professional services in place to manage your wedding day photography effectively and professionally. All professional Canon equipment is used on the day of you're wedding. Full frame cameras and back up cameras are supplied along with additional flashes and lighting. All images are shot in RAW (large file size). Images are edited in LR (Adobe software) on an iMac and saved in high resolution (original resolution). All images are safely stored off site at SMUGMUG. All wedding photography is safety stored offline at smugmug and is also backed up by USB/DISC and external hard drive. Every effort is made to keep your images safe and stored. Galleries at smugmug will always be viewable and a simple request to have a zip file sent of all your images is only an email away. Zip files allow you to download a large number of images to your computer. Wedding images are high resolution digital images. All images are selected to give you the very best of you're wedding day, limiting repeat or very similar selections, obvious camera blur, unprintable images (these could be images where eyes are half open or mouth looks awkward , etc.) or images that are not disc/print worthy for other reasons. Approximately 2000 images are taken during a full service wedding day. 500+ finished photos are included in your package highlighting you're wedding day. Full day wedding service includes pre ceremony photography at both the bride and groom's locations, ceremony coverage, bridal and family session and reception coverage until all formal events have concluded. Editing is part of the art and no images will be delivered unedited. Printed locally at Newfoundland Canvas and will be shipped to you if you are living outside the province. These stunning print styles add beauty to your home. Metallic prints refers to the paper surface. This paper is very luxurious and beautiful. Hardcover books make great long lasting memories that are easily accessed and make a nice addition to your home.